You need not say anything about your hair styling looks when you wear those stylish wigs because it says it all! Today we are here with some do’s and don’ts of wearing a wig. There is no exact rule of wearing a wig but definitely, It’s all about customization and having the right tricks up your sleeve. All you need to follow these hacks and you are ready to surprise everyone with your natural hair looks while wearing those wigs! So the tips & tricks for natural looking hair while wearing a wig starts from here…. Shopping store is very important! If you are planning to buy your much awaited stylish wig from a costume shop then be prepared to be overcharged because they do it! Whether it’s a seasonal wig sale or it’s just a regular customer visit they heavily charge for stylish wigs. Only beauty supply stores can save you from this and will be your best bet for a solid quality-to-price ratio. It’s time for some trimming! Either you can trim or cut your wigs yourself or you can also approach a pro stylist for it. Some stylist strongly recommends using thinning AKA “training wheels” scissors for better results. You can go for them also. Make sure you Dye it with a different color. If you have a colorist who can do coloring for you then it’s great but make sure you go for the natural hair fibres only. Take help of Tweezers for centre parting. Off-the-shelf wigs have eerily-perfect center parts and hairlines. In order to have that stunning natural looking hairs you just have to take help of tweezers. Use tweezers to pluck out those random strands. You are done! 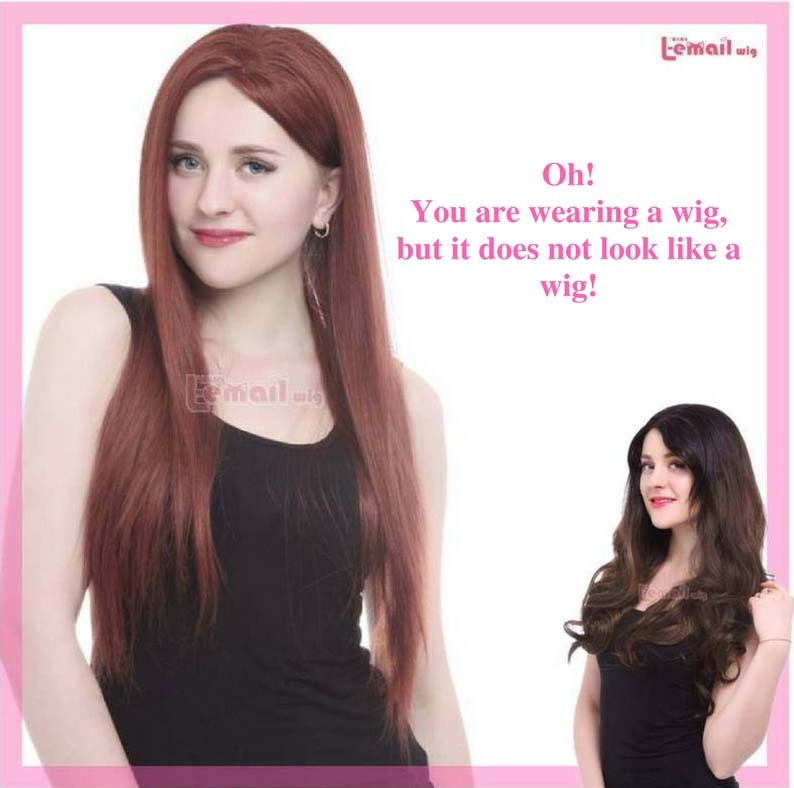 Whether it’s natural or synthetic wig, they all come with an unnatural shiny look. You can counter this by misting on dry shampoo or applying other kinds of hair powder. Many stylists also recommend the powder for this extra shine issue. Don’t go for any kind of brush! Whether you are wearing a wig for the first time or you have worn a wig before, you must be knowing the fact that your wig can get as messy & tangled as your actual hair gets while styling. In order to gently detangle it, look for a wide-tooth wet brush. Heat or Steam can be good for Styling! Curling irons or straighteners are best for human hairs. But what about styling those synthetic wigs. It is strongly recommended by stylist to avoid hot tools on synthetic wigs because it will fry the fibres and there’s no coming back from it. Hope we have written something helpful for you this time & you will surely love to read our upcoming blogs. If you are a style lover then you may visit our website www.wig-supplier.com for stylish wigs and hair styling tips.